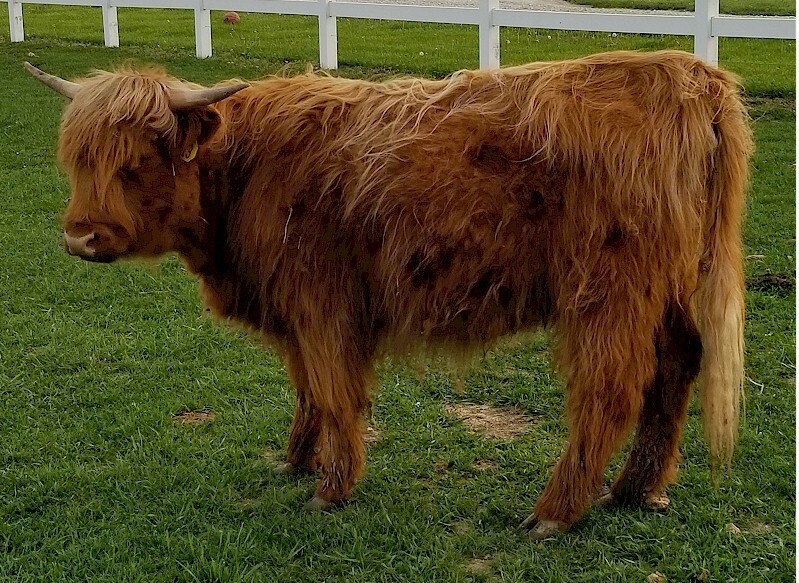 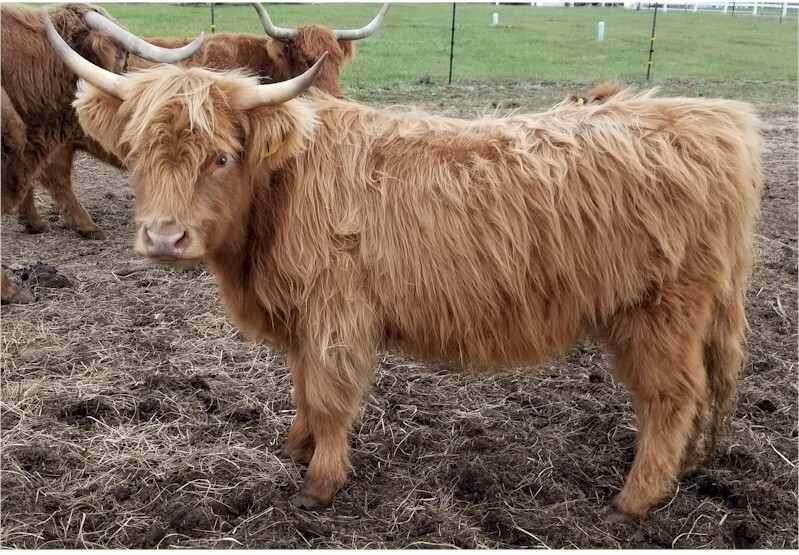 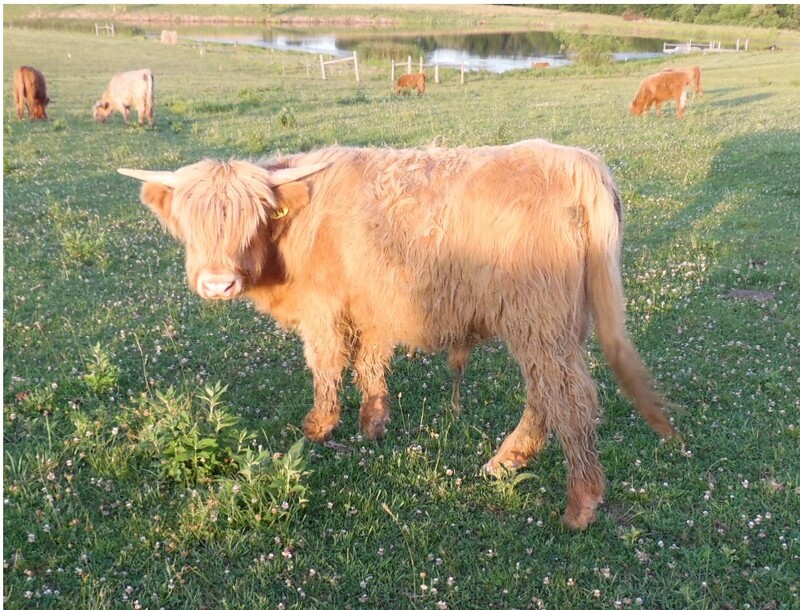 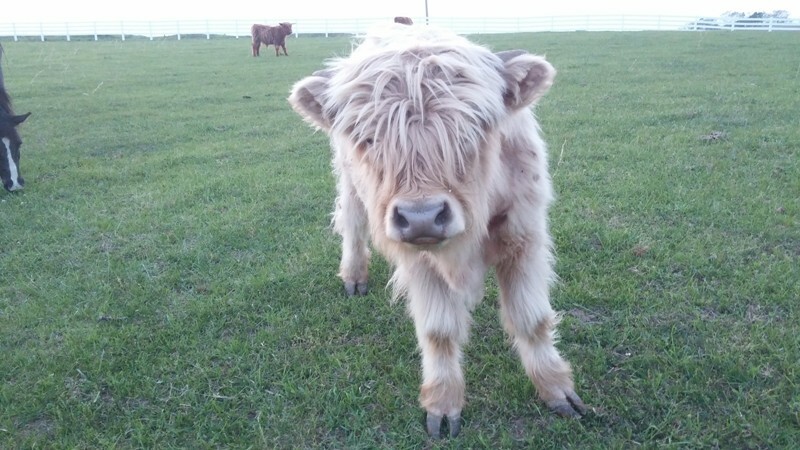 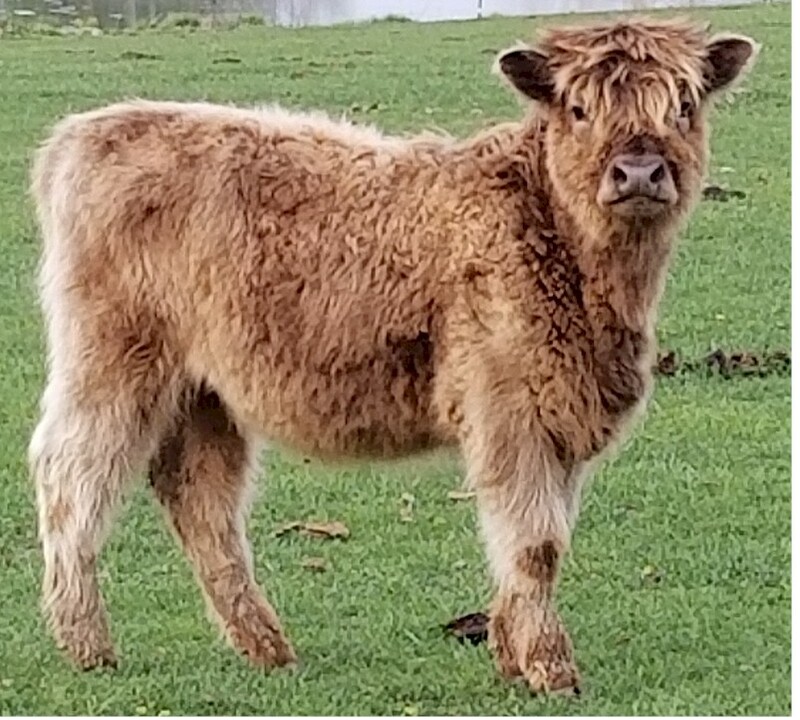 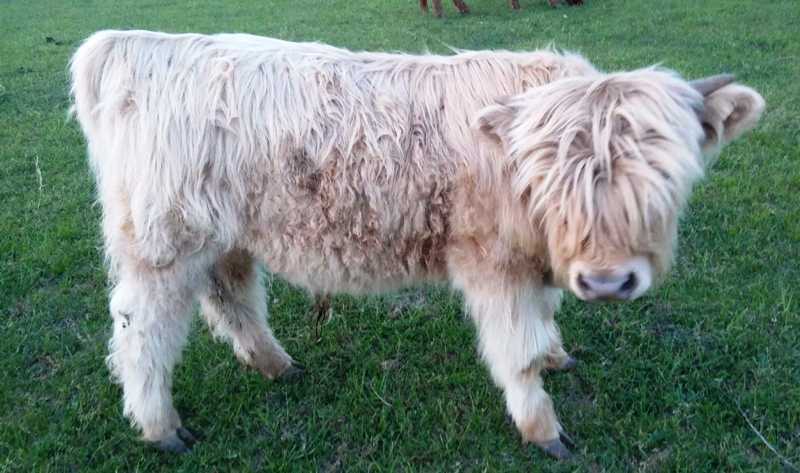 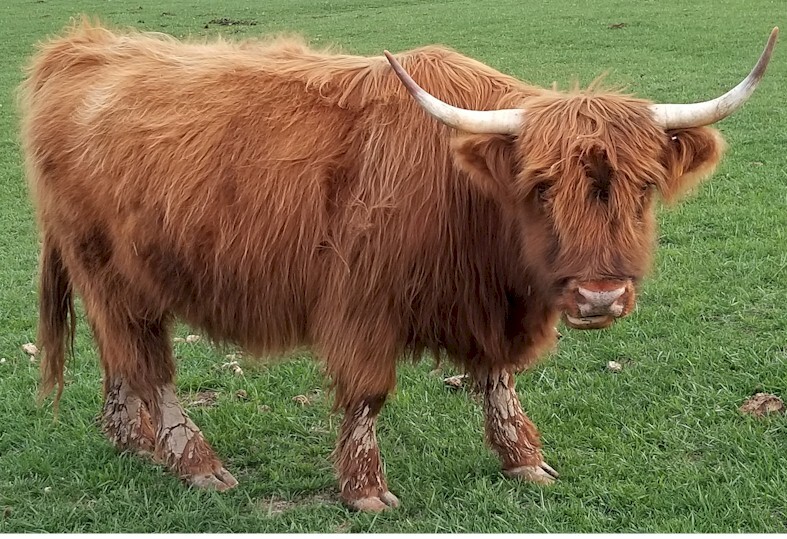 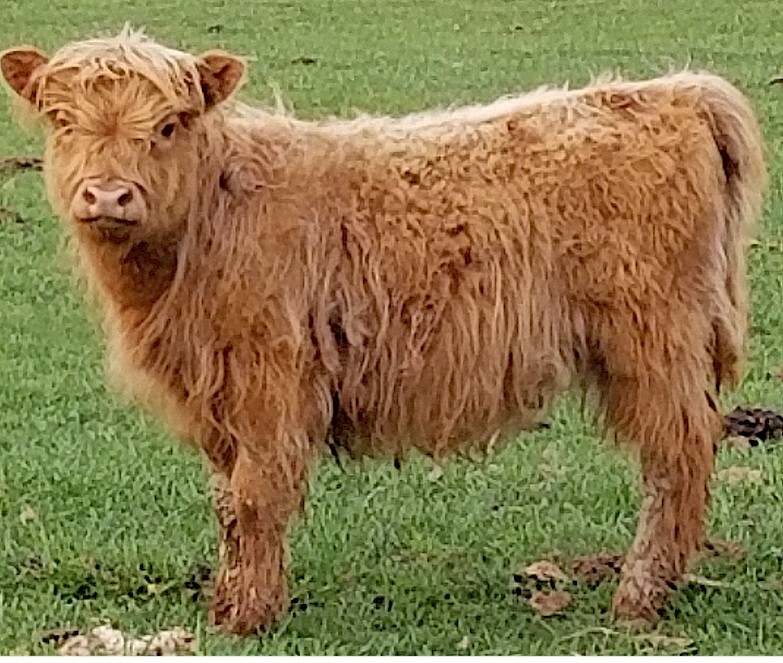 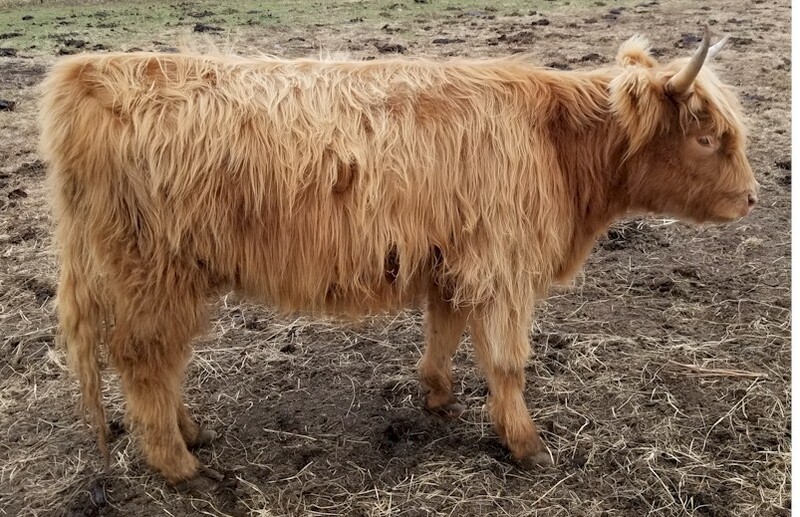 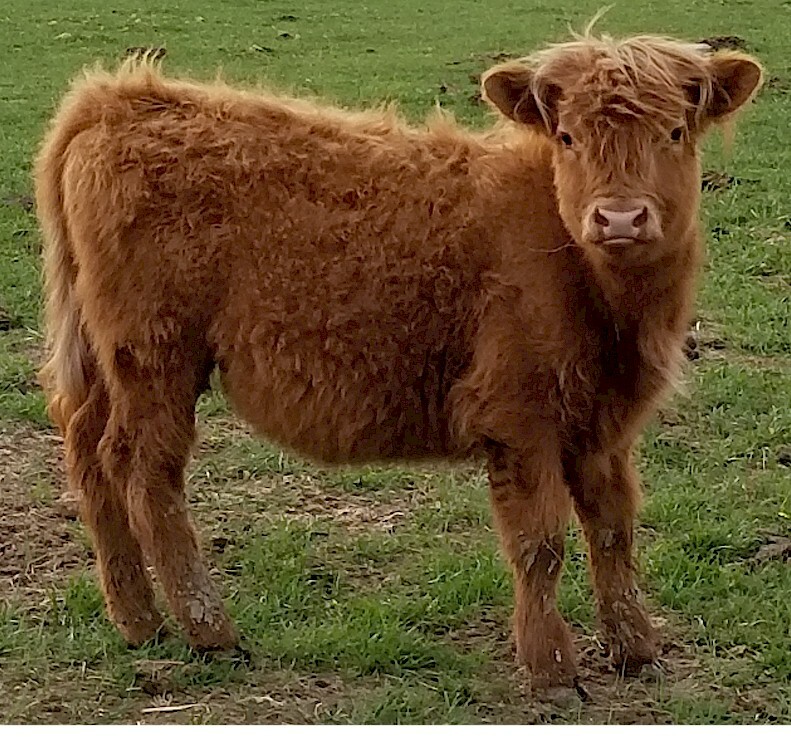 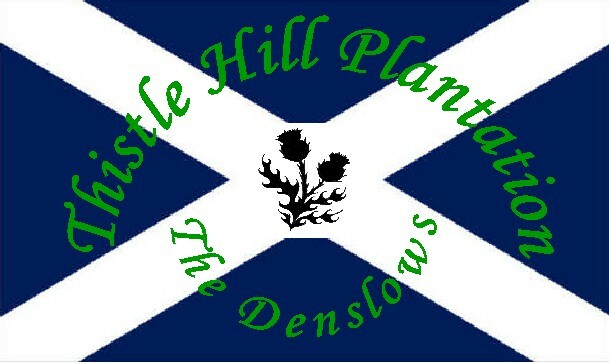 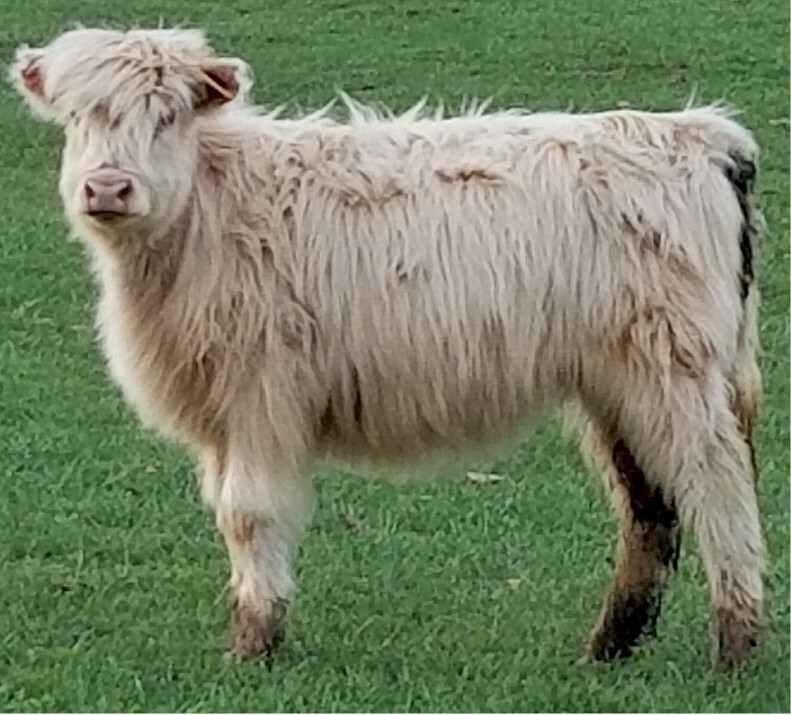 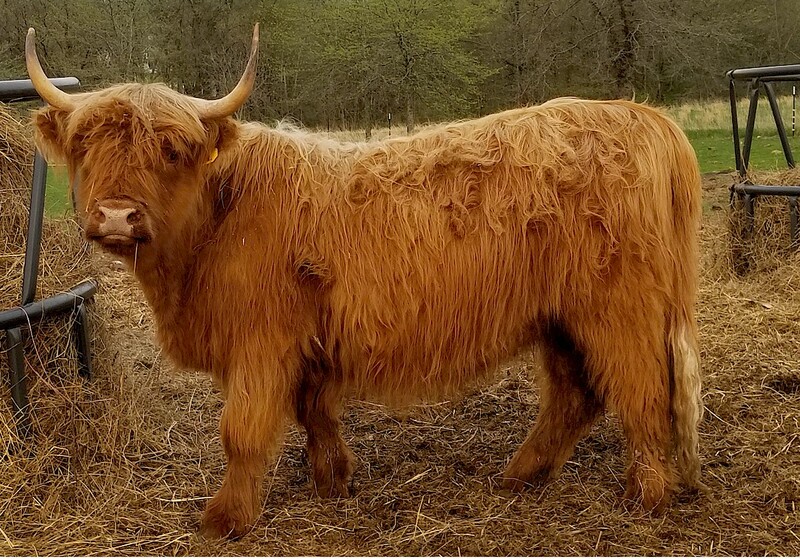 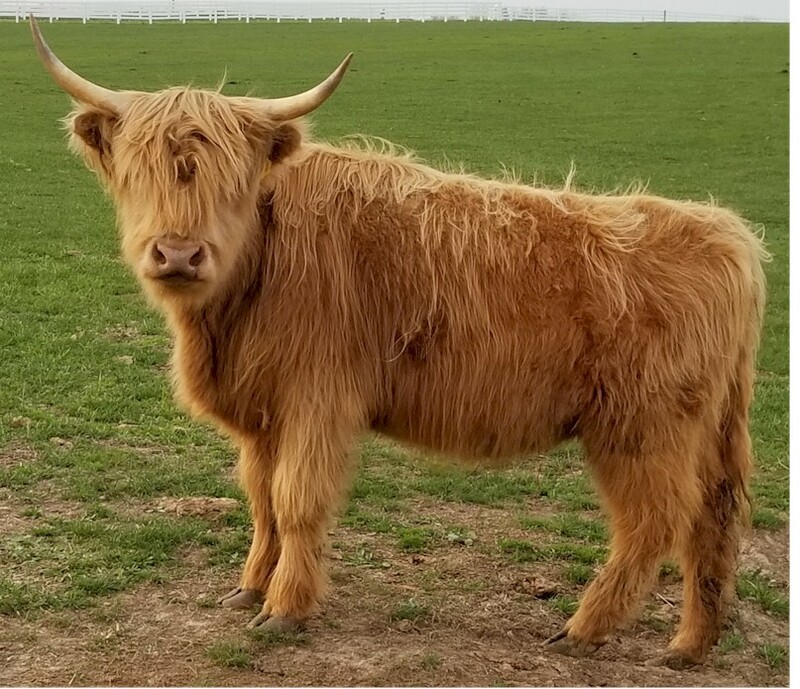 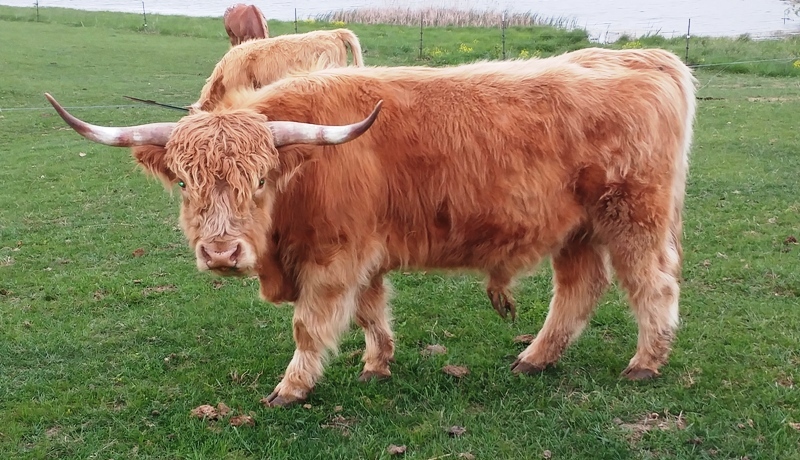 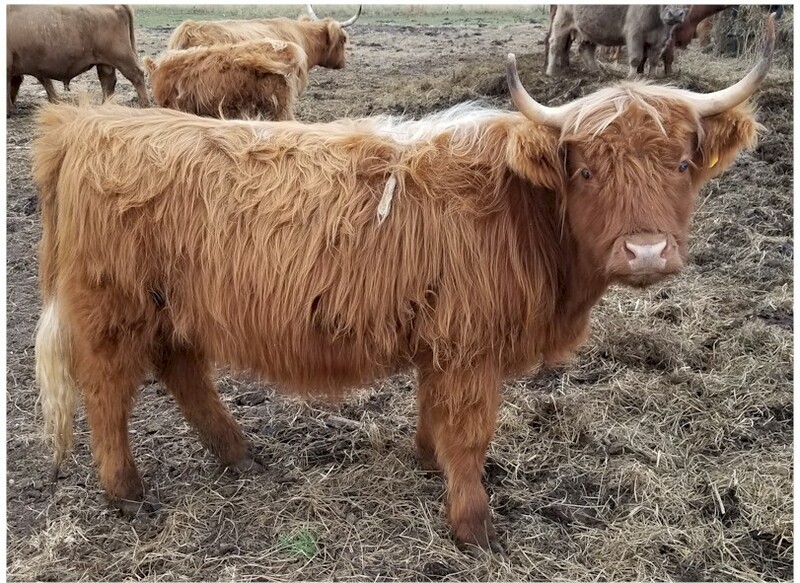 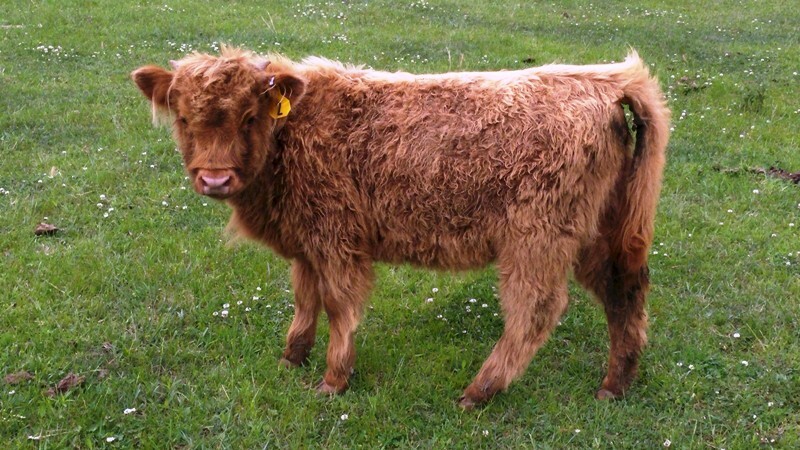 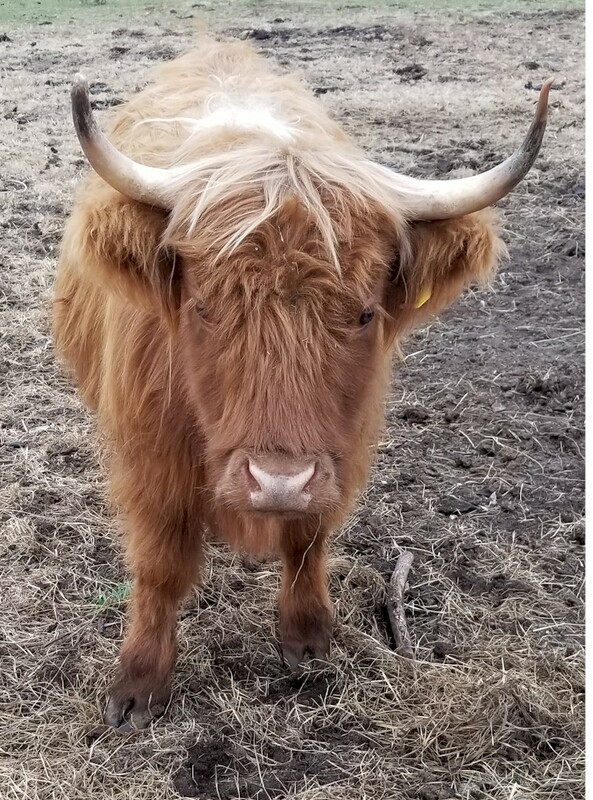 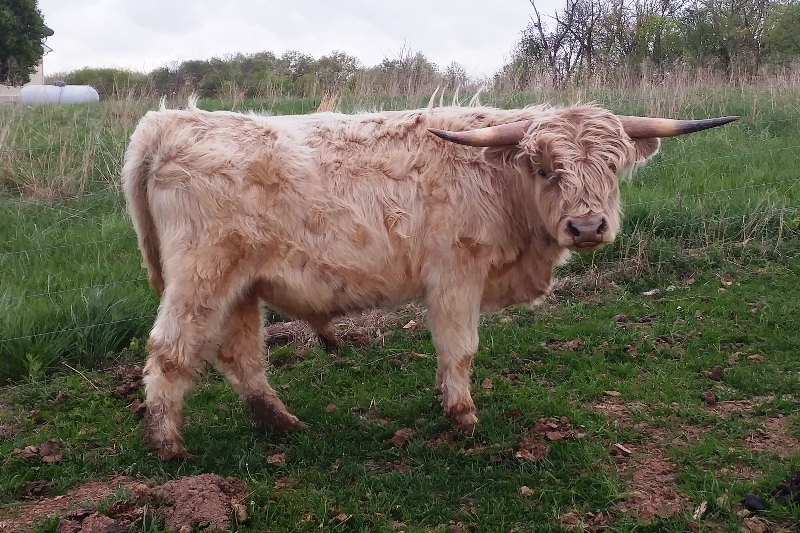 We have several Scottish Highland Heifers and Scottish Highland Bulls for sale. 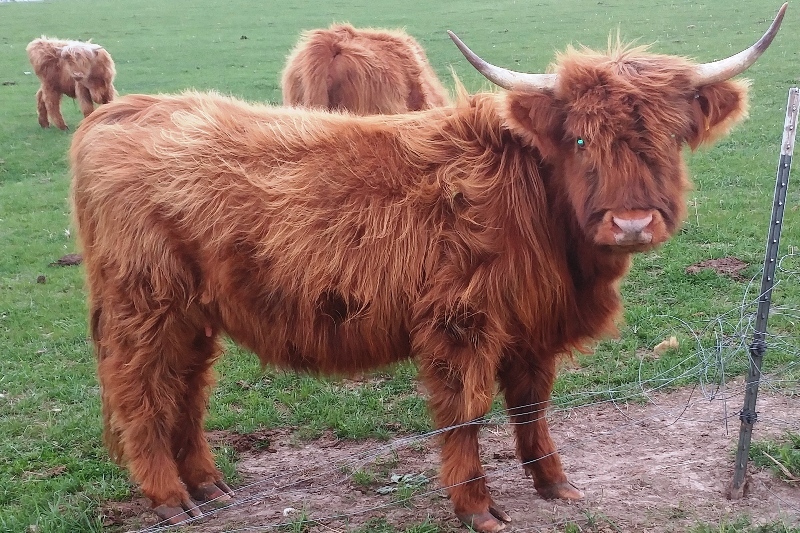 The Scottish Highlands are gentle and easy to keep. 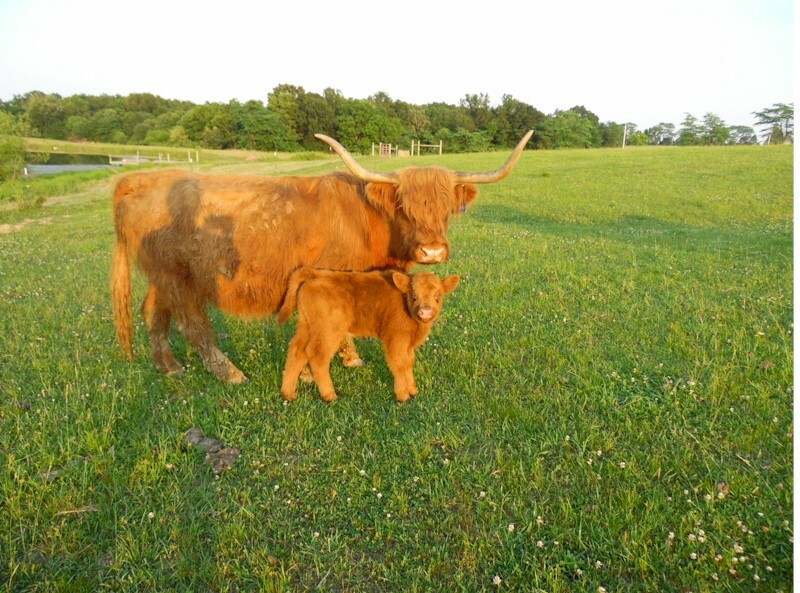 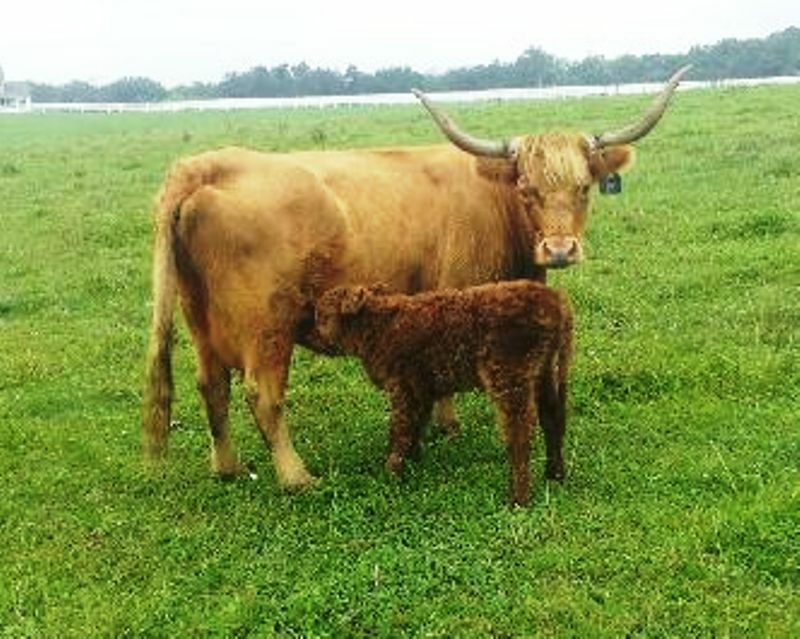 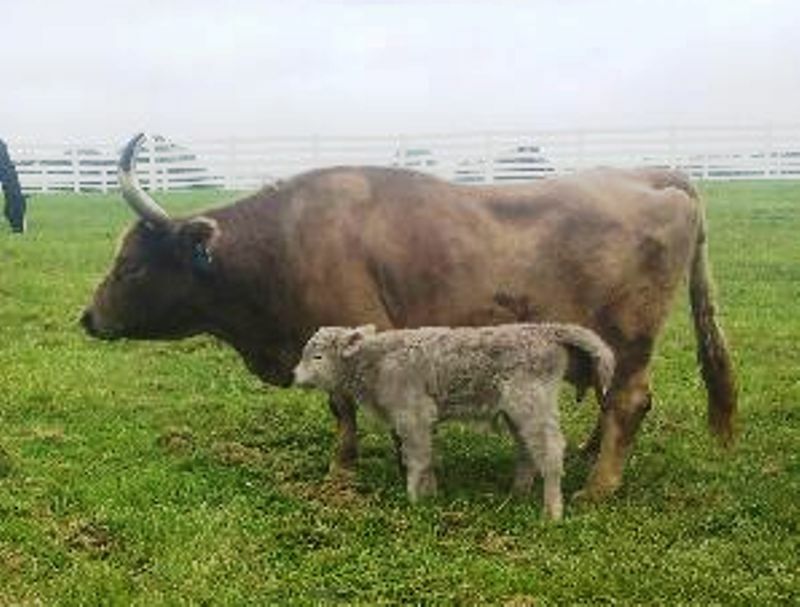 Highland cows are great Moms and calve with out any help. 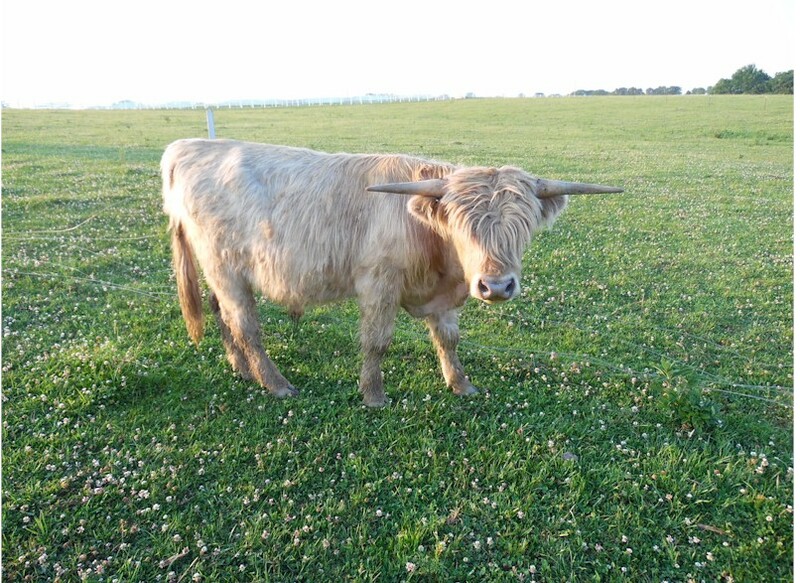 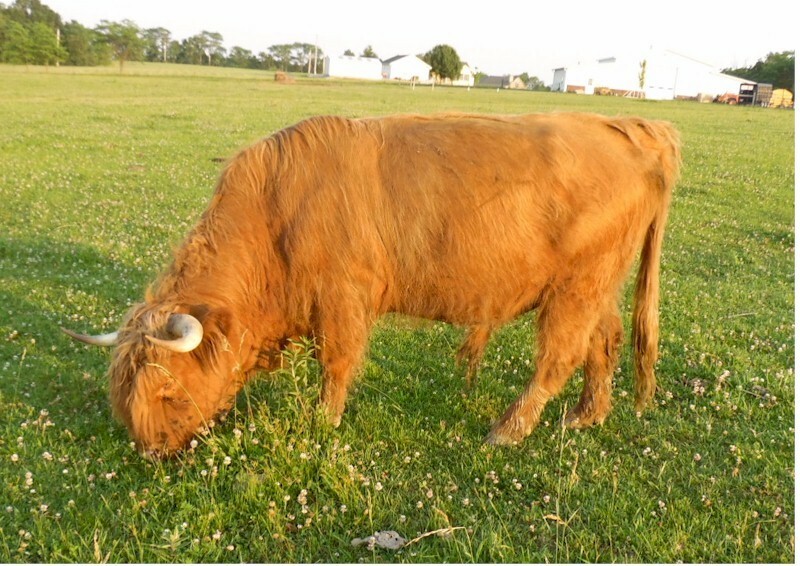 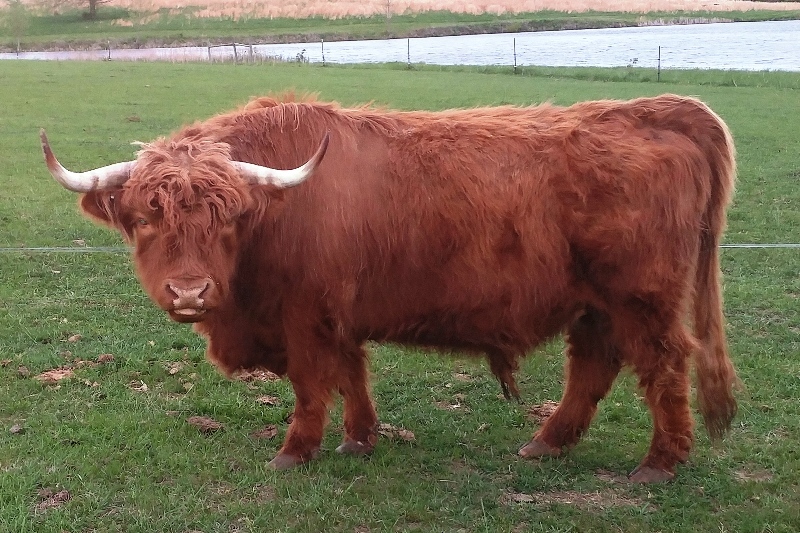 Out Scottish Highland Bulls are also very gentle and are range cube friendly.